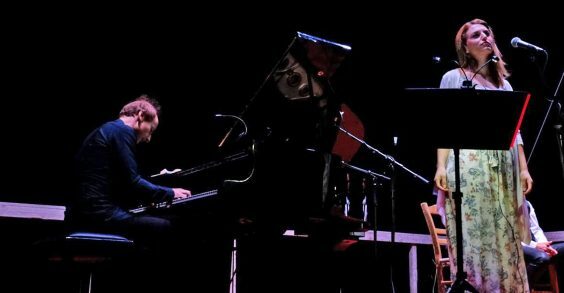 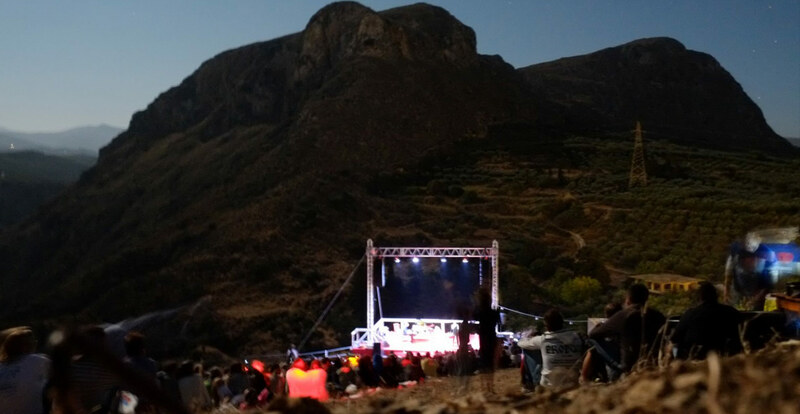 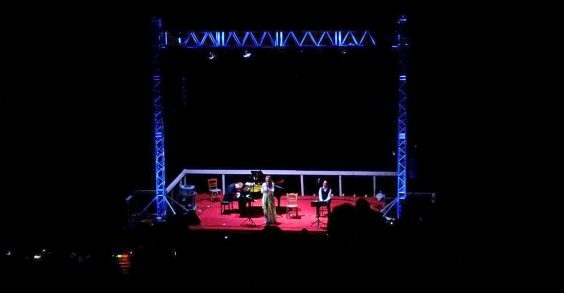 The third consecutive meeting in the light of the Augustian full moon traveled us on a musical trip-tribute to Manos Hadjidakis on the occasion of the 90th anniversary of his birth. Following the two previous events, with Evanthia Reboutsika and the Athenian Youth Symphony Orchestra, where great success and impressive audience attended, the pianist and director of the Orchestra of Colors Miltos Logiadis presented works by Manos Hadjidakis on a trip-tribute On the occasion of the 90th anniversary of his birth. 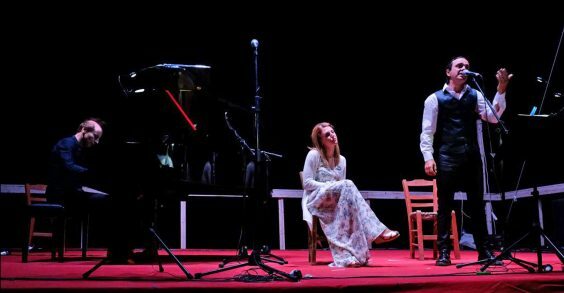 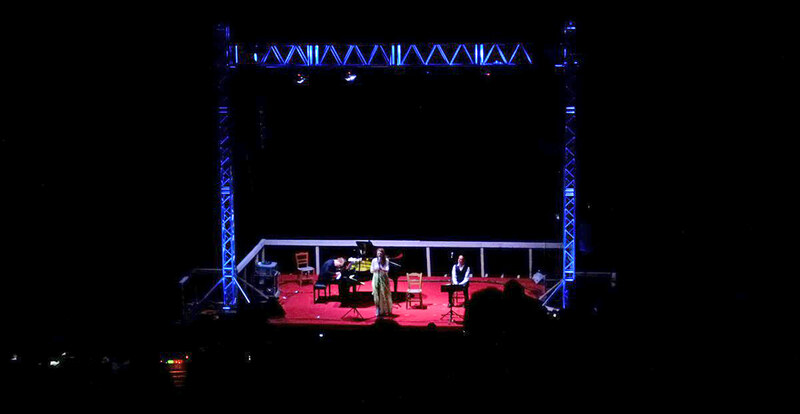 Miltos Logiadis played piano, Christos Zerbinos accordion, while Elena Papanikolaou and Vassilis Gisdakis sang.